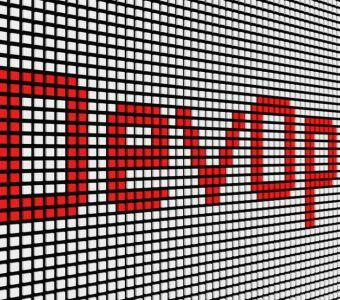 Here's our top five reasons why DevOps- a patnership between software development and operations- can benefit businesses. 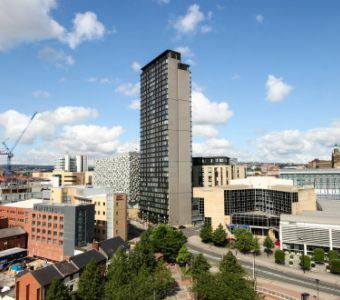 A day of talks and workshops is planned to go ahead in Sheffield in a bid to encourage young women to pursue careers in STEM industries. 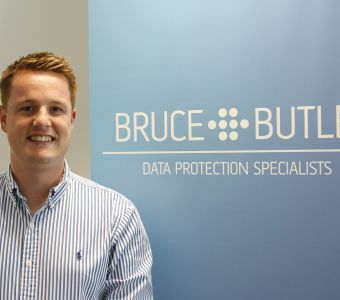 Matt Bruce from Data Protection Specialists Bruce & Butler discusses the upcoming changes to legislation. 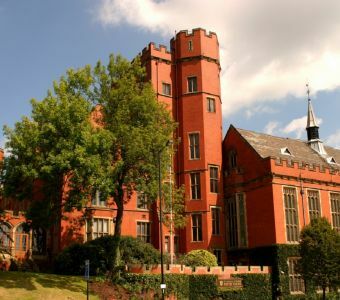 A new partnership between the University of Sheffield and Siemens has been announced. 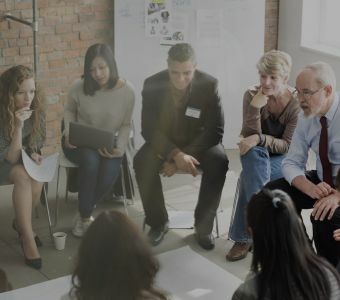 The government’s innovation agency, Innovate UK is calling for UK businesses to apply for a share of its latest funding scheme. 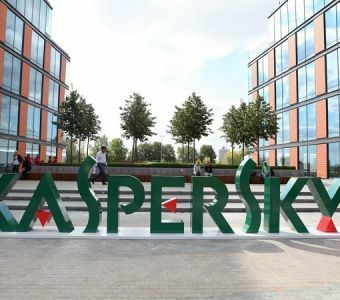 The US government is making a move towards banning the use of Russian security software brand, Kaspersky Lab Software by federal agencies. 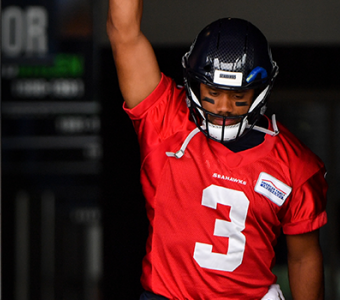 Seattle Seahawks' top quarterback, Russell Wilson, has scored billionaire investments for his new app, TraceMe. 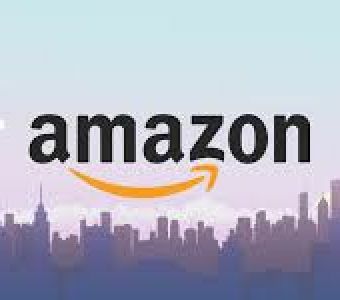 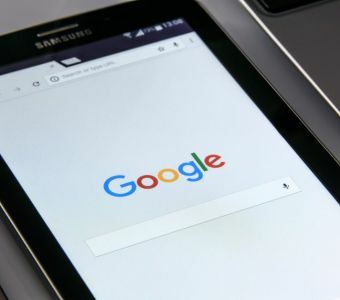 Google has introduced a new certification that will allow mobile web developers to demonstrate their skills in creating flexible web applications.